Thankfully but also strangely, Instagram’s anti-bullying stance seems to extend towards domestic animals, as well. 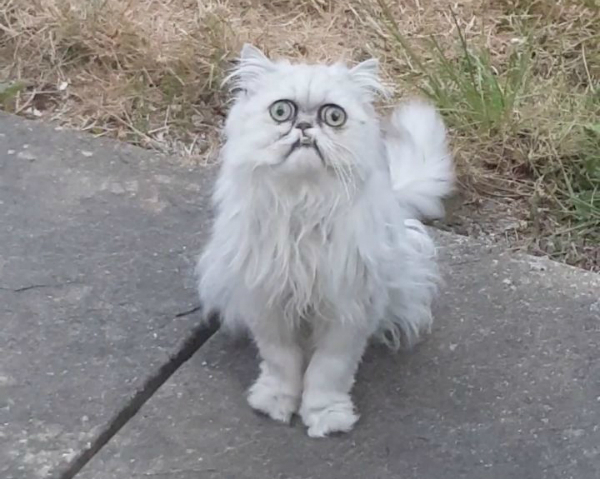 A viral video involving a peculiar-looking cat by the name of Wilfred Warrior has been taken down, likely due to a series of vulgarities unleashed upon the pet. The message only showed a number of general guidelines, though, and did not name the actual reason the video was removed, so it’s anyone’s guess why it’s gone. Fret not if you’re up for some laughs, as the clip is still available on Rapaport’s YouTube and Twitter accounts.